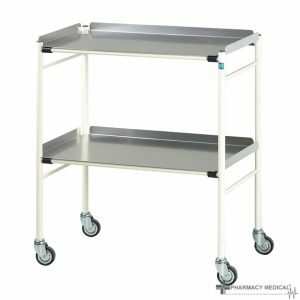 A wide selection of medical trolleys. 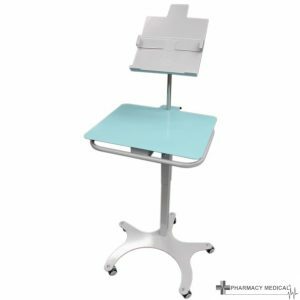 Designed to meet medical requirements, including that of infection control, Pharmacy Medical manufacture a wide selection of hospital furniture. 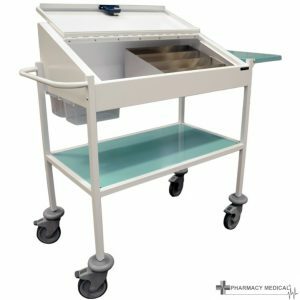 All of Pharmacy Medicals units are designed to be used in a healthcare environment. 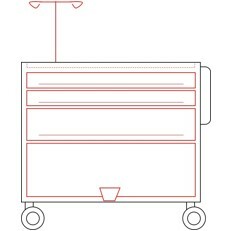 Manufactured from metal, mild steel , stainless steel or aluminium, we have a solution for all requirements. 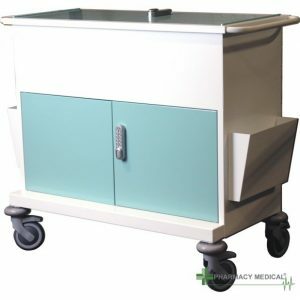 All mild steel units are powder coated to provide a tough and durable surface, however if the item is to be used in a dispensing environment, or be subject to water or harsh chemicals, we recommend upgrading to stainless steel. 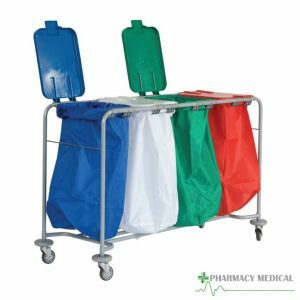 As with all the products manufactured by Pharmacy Medical, these items can be customised to meet your specific requirements. 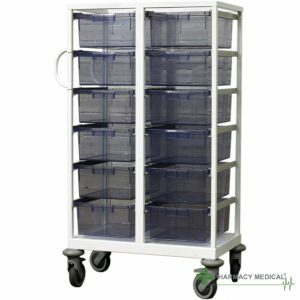 We can also produce different sizes and configurations. Please get in touch to discuss your specific requirements. 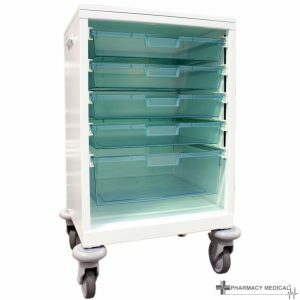 These products are made to order and will take appropriately three working weeks to deliver. Delivery is to an external ground floor location only.